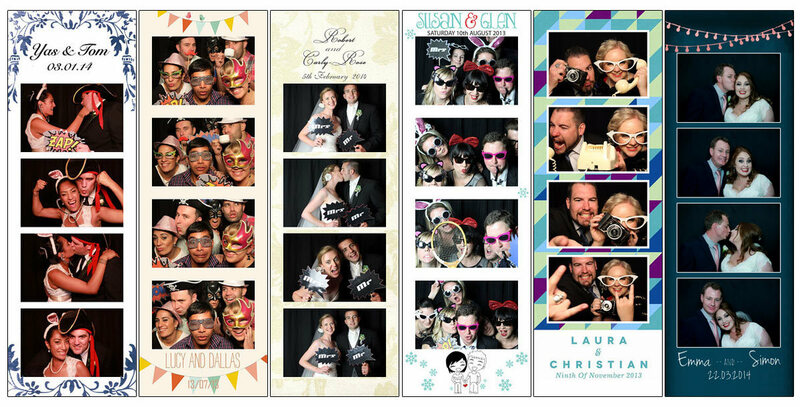 •This option adds: Double prints from the photo booth for each picture. Social Media Sharing, GIFs, Custom backdrops, or any other special requests…. 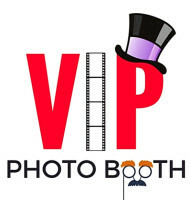 $75.00 - Scrapbook/ Memory Book - This book we supply for your guests to place one of the two photo strips from the photo booth in the album and write a messsge to the host. Especially for weddings, bat/bar mitzvahs, birthdays, anniversaries, etc. ​Theres more... Just ask and we will do our best to accomodate any special requests or custom details.